Earlier this week, a little more than four months after the Oculus Go launched, developers have started to receive silver Oculus Go-shaped trophies with the name of the game title and/or application they launched engraved right on the front, similar to the trophies Oculus sent thanking Touch launch partners for their early support after the controllers first launched back in late 2016. NextVR is proud to be a launch partner on the #OculusGo. 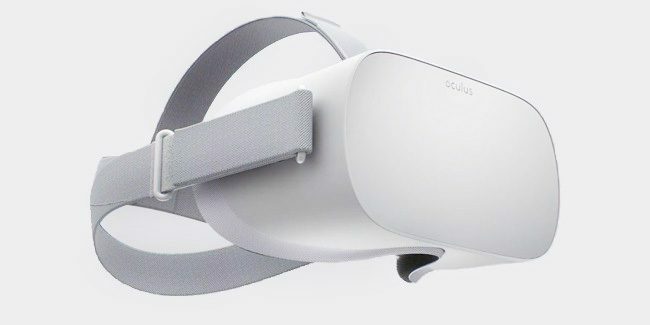 Congrats to all the Oculus Go Launch Partners out there for their support of Oculus’ first standalone VR headset!